Germany has asked Belgium to close two of its nuclear power stations over safety concerns, in the latest sign of EU states getting involved in their neighbours' nuclear policies. "I consider it right that the plants are temporarily taken offline at least until further investigations have been completed. I have asked the Belgian government to take this step," Hendricks said. 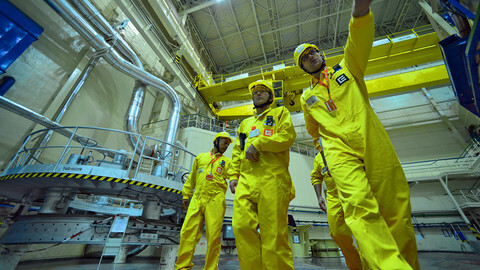 She said that there were "no concrete indications that the reactor pressure vessels will not resist the strain", but that it was however "not possible to be sure they would resist every possible strain". 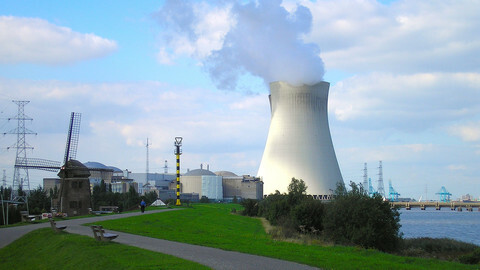 Doel 3 and Tihange 2 reactors were closed for the first time in 2012 and again from 2014 to last December after “microcracks” were found in pressure vessels. In a statement on Wednesday, Belgium's Federal Agency for Nuclear Control (FANC) replied that their conclusions regarding the two reactors' safety “remain unchanged, despite what minister Hendricks says”. "The FANC remains convinced that the Doel 3 and Tihange 2 comply with international safety standards and that there is no need to shut down these units from a nuclear safety point of view," it said. 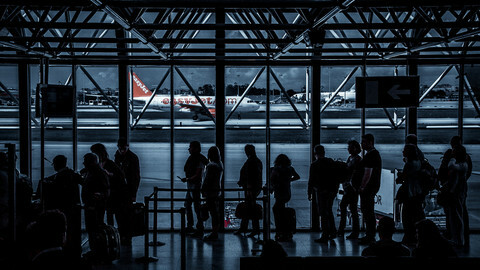 The Belgian agency said it was "willing to set up further cooperation initiatives with its German partner organisations if they are willing to collaborate in a constructive fashion". Germany's demand to close the Belgian reactors comes after a first bilateral meeting between the two countries' nuclear safety agencies earlier this month. It is not the first expression of concern outside Belgium over the safety of the reactors. 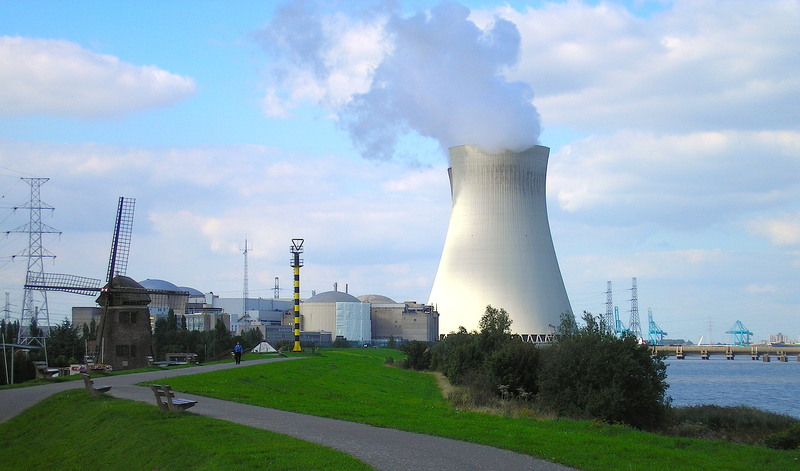 In January, the European Green Party published a report on Doel and Tihange and said that "the authorised restart of the two nuclear power plants is not understandable". The same month, Dutch experts led by their environment minister Melanie Schultz visited the Doel power plant, a few days after a Luxembourgish delegation was also received in Belgium. "We are not reassured because we didn't get answers to all our questions," a Luxembourg official told reporters at the time. In February, the authorities in Aachen in Germany decided to file a legal case against the restart of the Tihange power plant, which is about 60km away. 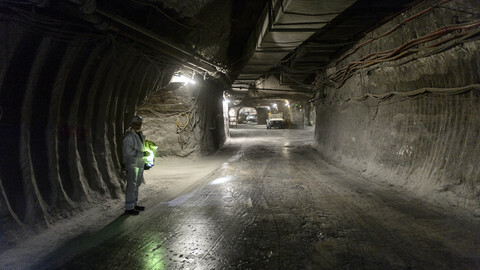 Nuclear safety has become an even more sensitive issue since the Fukushima disaster in Japan in 2011 and Germany's subsequent decision to phase out its nuclear plants. France has also been under criticism. In March, Germany's Hendricks demanded the closure "at the earliest possible date" of the Fessenheim power plant next to the German border in the Alsace region. "This power plant is very old, too old to still be in operation," she said of the facility, opened in 1977. Germany, together with Luxembourg, also raised concerns about the Cattenom power plant in the French region of Lorraine. During a press conference with French prime minister Manuel Valls earlier this month, Luxembourg PM Xavier Bettel said a problem at Cattenom could "wipe the Duchy off the map". He said his country would be ready to fund a project to close and replace the facility by a project "that is not nuclear in nature". 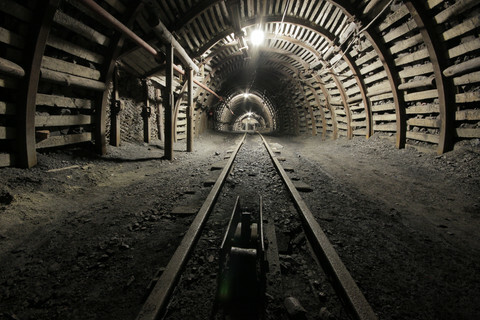 In another move similar to Aachen's decision towards Tihange, the Swiss canton of Geneva filed a complaint in March against another French nuclear plant, in Bugey. It said the Bugey plant, close to its border, "deliberately put in danger the life of others and pollutes the waters". 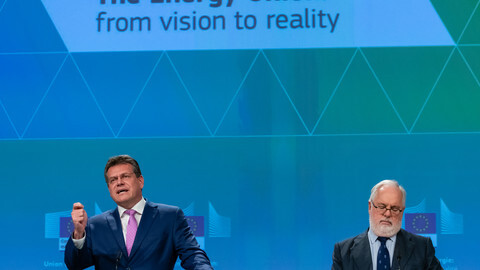 Member states will need to spend €253 billion by 2050 to clean up their old reactors. They have so far put aside only half of that figure, according to an EU report. 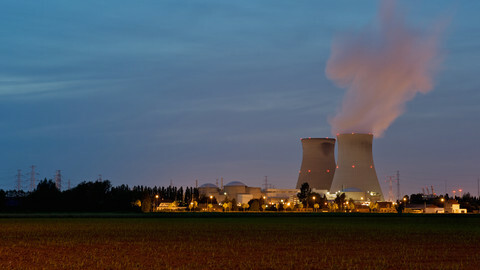 Two Belgian nuclear reactors that were supposed to go offline this year, will continue to be used until 2025. Critics say the decision is putting off investors.